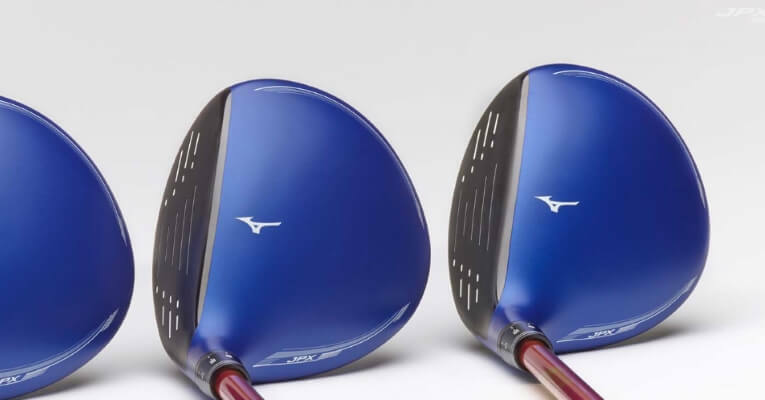 On this page you’ll find our detailed Mizuno JPX900 Fairway Wood Review, the pros and cons, and a side-by-side comparison with other fairway woods we have recently reviewed. Mizuno’s JPX900 umbrella launch drew much acclaim at the back end of 2016, and understandably so. 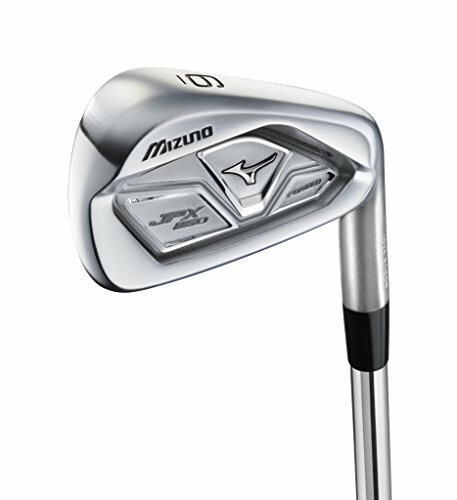 Any Mizuno release within the realm of irons is almost guaranteed to be a resounding success, and the forged irons, which were the first of the JPX900 range to see the light of day, were no exception. Following closely in their wake was the arrival of the other trifecta: hybrids, driver and fairway woods. We thought the JPX900 hybrids were solid, without setting the world on fire. 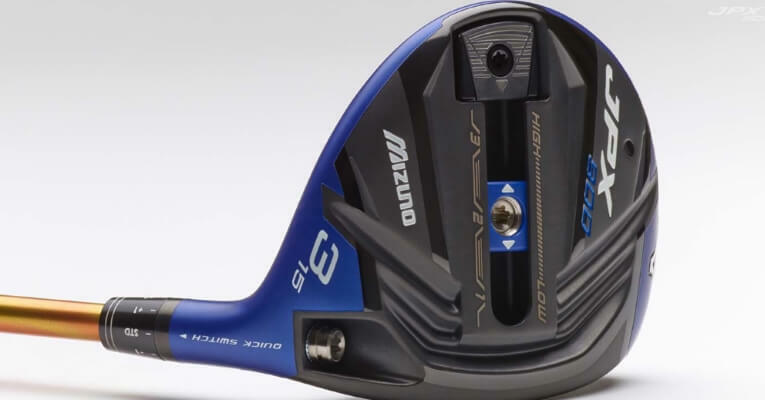 The driver fared considerably better in our analysis, and we had plenty of good things to say about the 4-way adjustability it brings to the table. So what about the other piece of the puzzle: fairway woods? It’s not necessarily a niche this brand could reasonably claim to dominate, but with signs of progress in recent years, and some very pretty metals beginning to come off the conveyor belt, the feeling was that this Japan-based giant was well-placed to launch something that would take things to the next level. 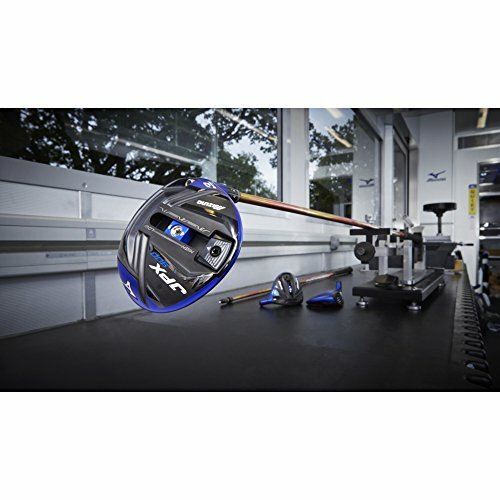 If you already own the Mizuno JPX900 Fairway Wood please leave your review in the customer review box at the end of this article. We reviewed the Mizuno JPX900 Fairway Wood as part of our Best Fairway Woods Review. 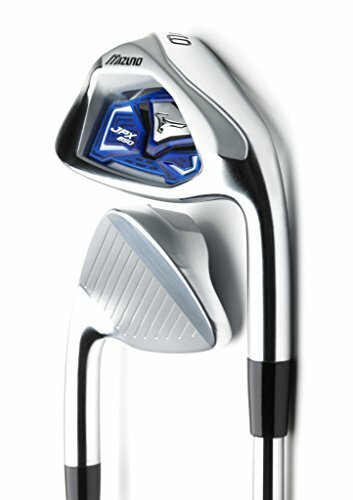 Looking to buy the Mizuno JPX900 Fairway Wood? 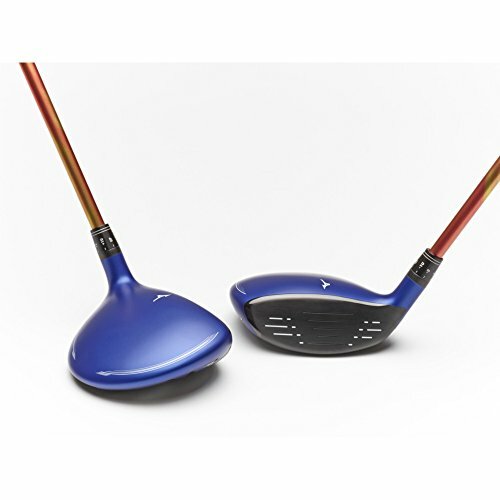 The levels of performance were superb across ever metric and we can certainly say that each new model of Mizuno fairway wood produced keeps getting better and better. 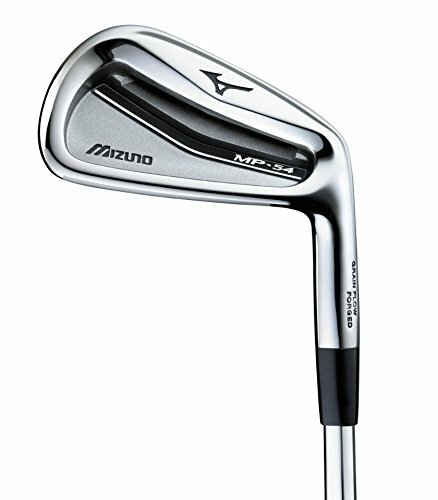 Mizuno are no longer just known for their irons! Use the quicklinks below to navigate our Mizuno JPX900 Fairway Wood Review. The bottom line is that we all hit fairway woods very differently, and it thus gives you a puncher’s chance when there is material (but balanced) adjustability and versatility on offer. That’s precisely what the JPX900 woods deliver, with the adjustable hosel and the front-to-back Fast Track technology. The latter system is crucial for a fairway wood, as it allows you to seamlessly use it off the tee and from the deck, and bridge any distance gaps to boot. But, customisation aside, the levels of performance were impressive across every metric, and we can confidently say that these are the best woods Mizuno have produced to date. Stunning blue crown along with matte black sole blends into what is undoubtedly a beautiful club. Add playability and distance to the mix and you have a winner. 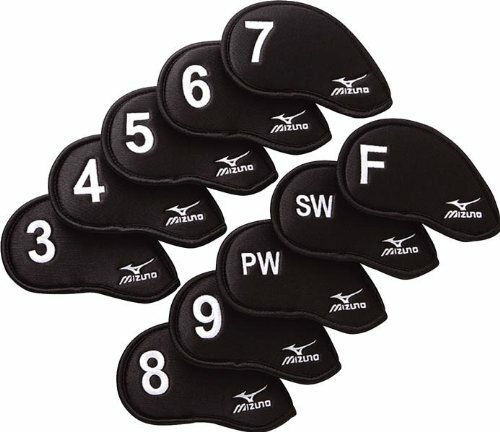 The signature feature is undoubtedly the 15g sliding weight on the sole, or ‘Fast Track Technology’ as Mizuno christened it. We explain the properties of this in more detail below, but this adjustable weight allows you to vary the spin and MOI, which is so important when dealing with players of different swing speeds. It’s easy to adjust too: simply loosen the screw, and then slide the weight back and forth until X marks the spot for you. In terms of other build features, the crown itself is what’s known as a ‘Waffle Crown’. Incidentally, the sole actually looks a tad waffle-like, but what this refers to is a multi-thickness design (varies from 0.55 to 0.35mm) underneath, which enables weight to be shifted around the clubhead to lower the CG and thus boost forgiveness. The Shockwave Sole technology is impossible to miss on the sole too, and this is designed to allow the face to flex to a greater extent at impact, while maintaining a higher COR. The Shockwave Sole isn’t anything new (you’ll have probably seen it on the JPX-EZ), but it is significantly thicker on the JPX900, and thus shifts more mass to the front of the club to lower the spin, particularly when the point of impact is below the sweet spot. The other item to note is the Quick Switch system, whereby you can use the adapter to make the various adjustments to loft and lie. 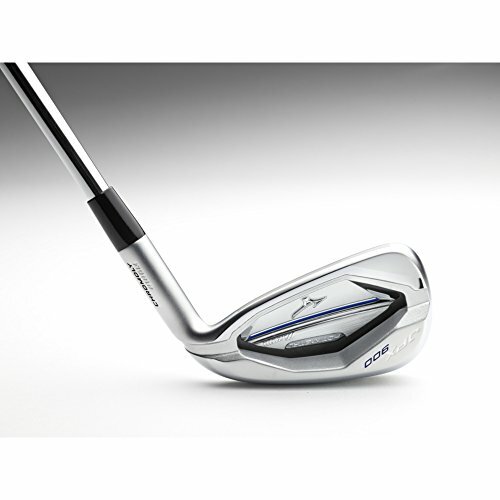 And the stock shaft is the Fujikura Speeder Evolution II – the same as the driver, and equally as potent. The JPX900 driver actually has more settings with respect to adjustability, but that’s not to say you aren’t spoiled for choice with the fairway woods. Loft and face angle can be tweaked ever so easily in the hosel, but of course it is the adjustable track weight delivers the greater impact. Other things equal, sliding it forwards or backwards will either lower or boost the launch by virtue of spin (the variance of which is up to 450 rpm). And that’s no gimmick – the difference is palpable. We tried ‘em all! Importantly though, this means that you should be able to tune the club such that you can use it both from the tee and off the fairway, which is often a sticking point – particularly for a 3 wood. I’ve said it before, but sometimes when you have so much versatility, it can feel like you’re swinging a clubhead that’s loose and clumsy, especially when you’re dealing with the extreme settings. No structural weaknesses to report here though, and we found it to be particularly well balanced across the board. In terms of the other usual suspects for performance metrics, I was satisfied with the amount of carry I was getting, without being blown away. It all depends on how much you choose to dial in on your preferred spin/launch with the track weight. But even with the weight at its most forward position, the distance on offer wasn’t outstanding, just decent. In terms of trajectory, CG and sweetspot, it’s all adjustable, so you literally can’t go wrong! I also liked the fact that, by default, the 3 wood is quite neutral in terms of shape bias. As the offset increases in the 5 and the 7, this changes somewhat, but, in the main, you’d say these aren’t game improvement clubs. They’re just very playable, and I think most better players will be very satisfied with what they get here. 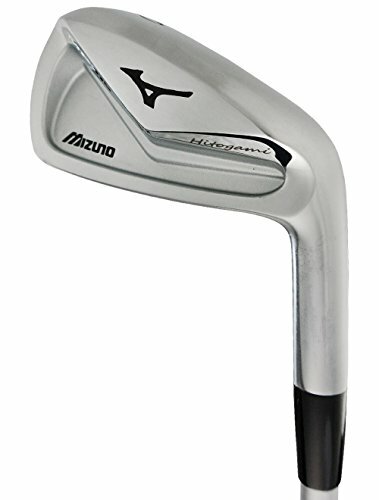 The levels of performance were impressive across every metric, and we can confidently say that these are the best woods Mizuno have produced to date. 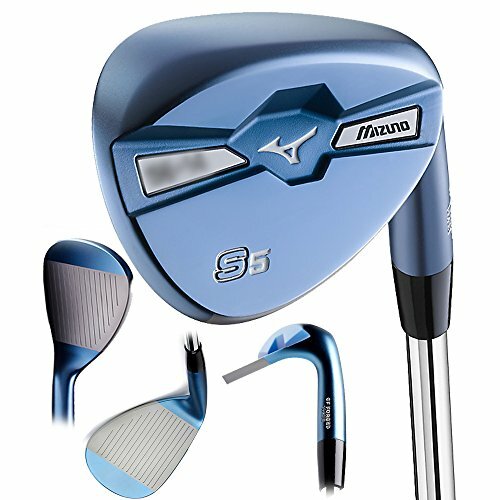 Much like the hybrid, the JPX900s don the striking matte blue crown. It’s all consuming on the eyes, and may divide opinion. But one thing’s for sure – you can’t miss it! It’s probably the only ‘out-the-box’ element to the aesthetics in truth though. It’s a good, compact clubhead – albeit that it is fairly rotund, which goes against the increasing trend towards more pear-shaped metals these days. Still, it retains its symmetry, and looks pretty sleek, even if the 3 wood comes in ever-so slightly bigger than average at 167cc. The sole design is underpinned by the presence of both the sliding track and Shockwave technology, and it all gels together quite nicely. 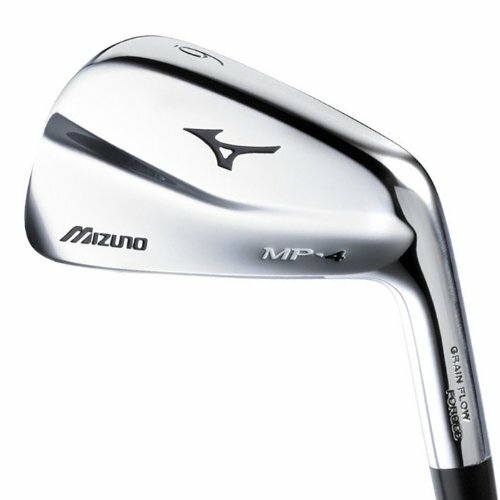 My dad always used to say: “Look the part, play the part.” You definitely get the sensation that you’re the bees’ knees when you pull this club out the bag, and, all in all, I think Mizuno have done a great job with what is a pretty unique design. We struggled to extricate ourselves from the fence when weighing up the price tag here. I mean, there’s some pretty epic technology that goes into the making of a club like this, and, more importantly, said technology delivers an end product with plenty of virtues and tangible results. 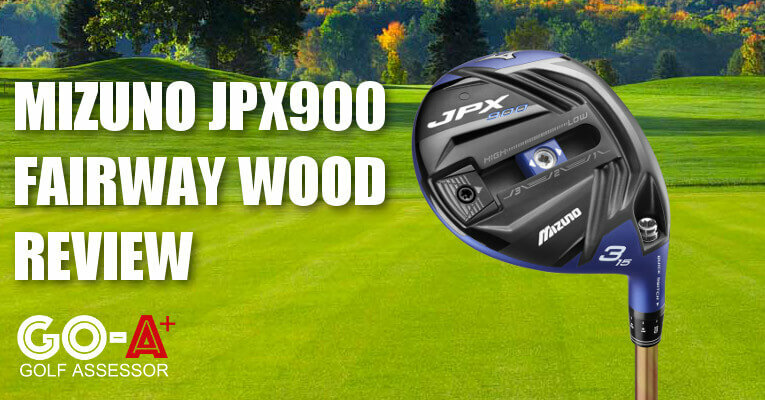 The best conclusion we could come to in the end was that the JPX900 Fairway wood is fair value – no better, no worse. But, when all is said and done, $300 per golf club is invariably going to price some people out of the marketplace. Mike fell in love with the game from a very early age – a passion that hasn’t diminished ever since. He earned provincial colors throughout his junior years, but by the time he reached Varsity, the realization set in (thanks largely to some cold ales) that it was time to favor the pen rather than his clubs. He now writes for GA along with a few other sources.